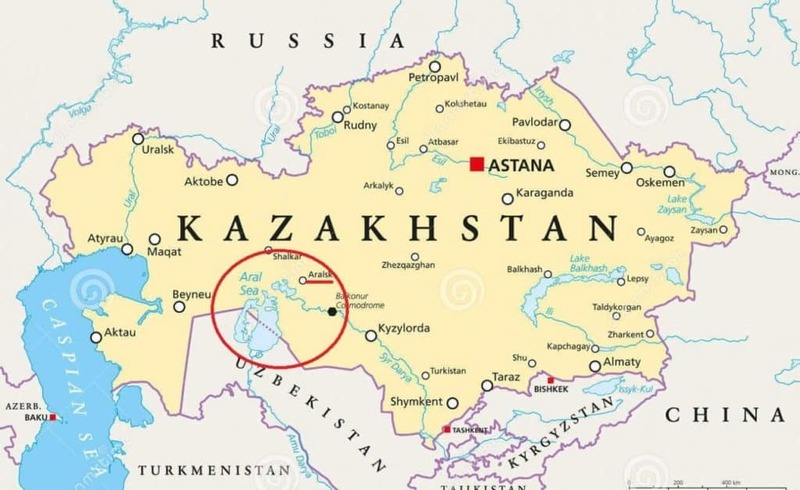 If you have a look at the map of Kazakhstan, you’ll see a huge blue spot between the southern part of Kazakhstan and the northern part of Uzbekistan. It’s hard to overlook it on an otherwise plain map. This blue spot represents the Aral Sea, one of the four largest lakes in the world. Or at least it used to be a huge saline lake up until the 1970’s. Now barely 10% of it is left. 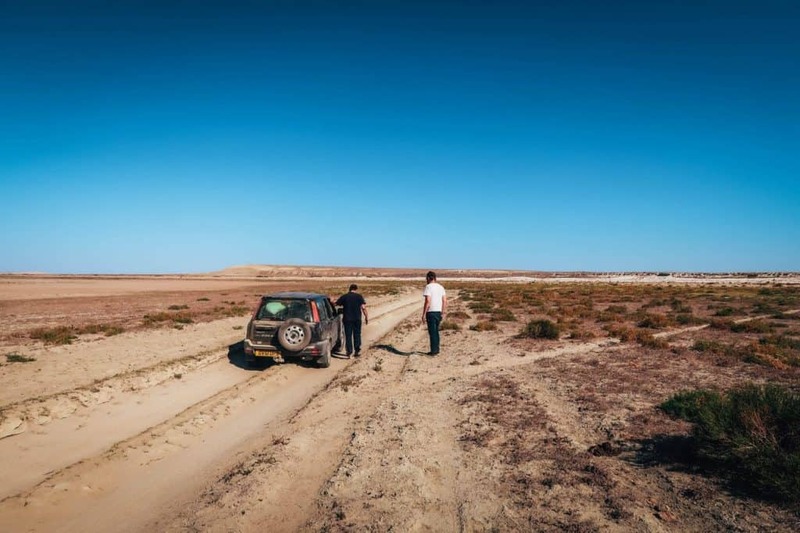 On the fifth day of our roadtrip through the endless featureless deserts of Kazakhstan we arrived in Aral, a small town which used to be on the coast of the Aral Sea. Looking at the dusty roads and dry surroundings with no water in sight, it was hard for me to imagine that this was a once a booming fisherman town. Almost everyone who lived here 60 years ago used to fish for a living but in the 70’s the fish started to die and the sea began to dry up. The two biggest rivers of Central Asia – the Syr Darya and the Amur Darya – used to feed the Aral Sea. Those rivers were also the source of irrigation for the cotton industry. Ambitious Soviet planners wanted to turn Central Asia into the world’s largest producer of cotton. They diverted the two rivers in such a way that the water would irrigate the desert where cotton could be grown for future exports. 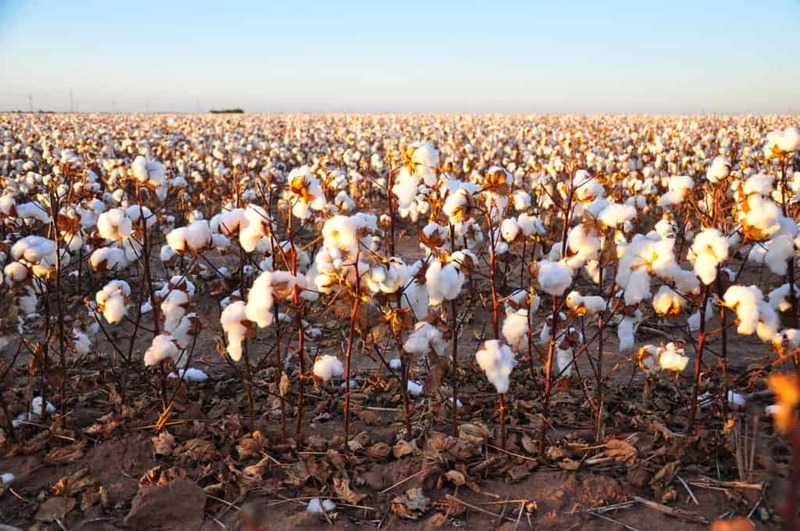 For a period in the 1980’s Uzbekistan’s production of cotton grew more than any other country, but the project was a short-term success. Due to the diversion and the usage of the river water for irrigated farmlands, the amount of water from the rivers that normally fed the see started to decline. 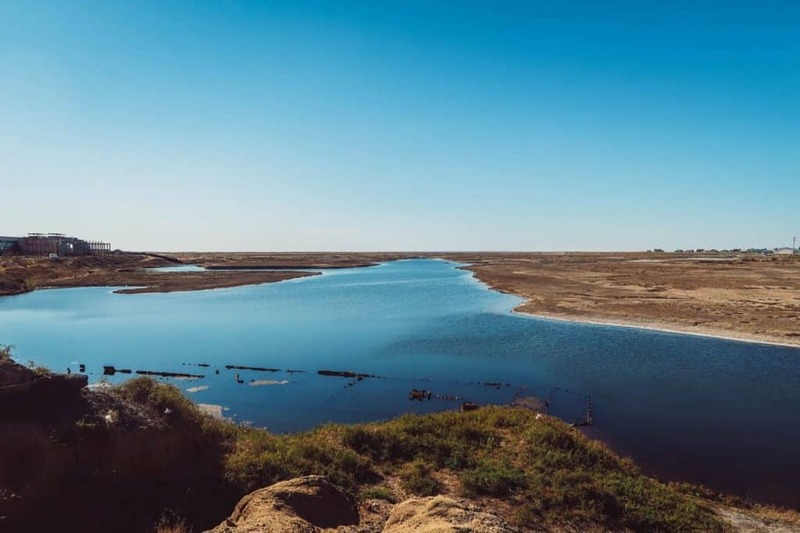 By the 1980’s, the two great rivers dried up before they could reach the lake and the Aral Sea quickly began to evaporate. By 1997, the sea shrank to 10% of its original size and split first into two separate salty lakes – the Small Aral in the North (Kazakhstan) and the Large Aral in the South (about half of it in Uzbekistan). The Large Aral then split into eastern and western basins, and one small lake formed between these basins. 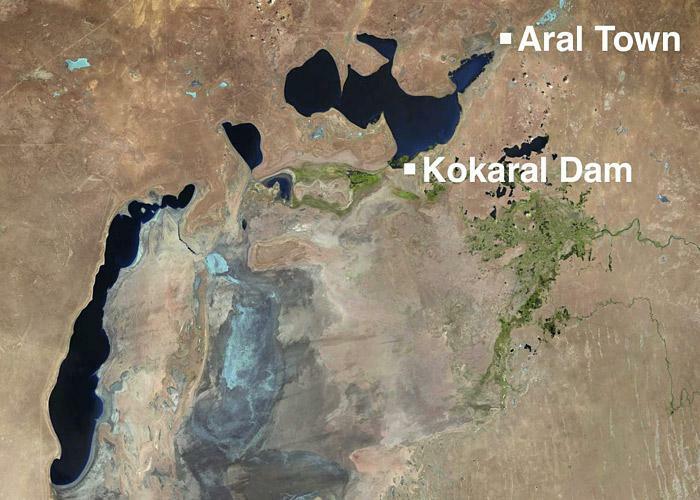 In 2014 the eastern basin also disappeared, which means that the Small Aral and the western basin of the Large Aral only remain. 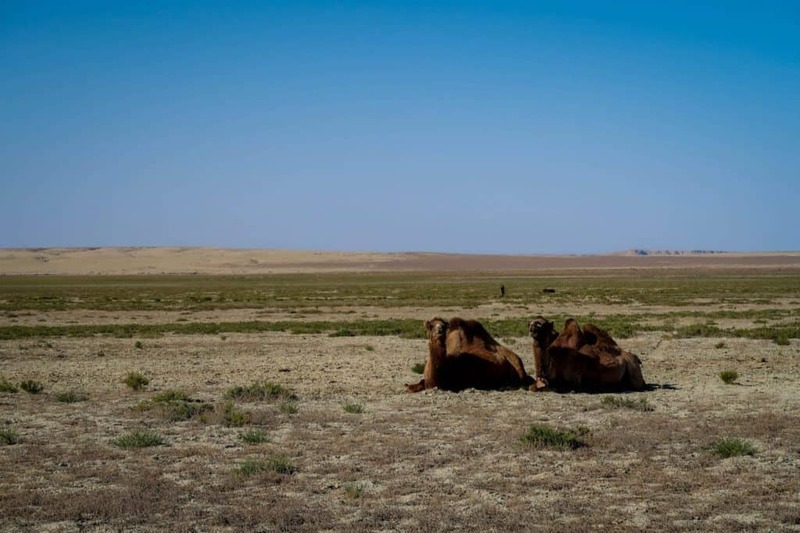 The rapid shrinkage of the Aral Sea led to numerous environmental problems in the region. 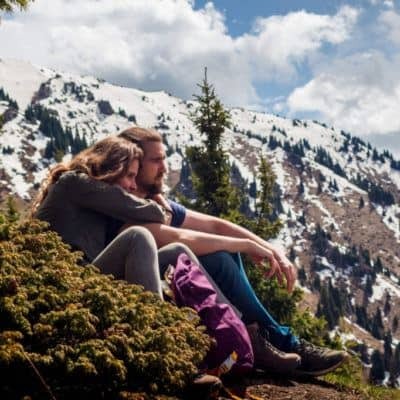 The salt and mineral content of the lake rose drastically and the huge volumes of pesticides and insecticides that were washed into it over the years gradually became more concentrated. 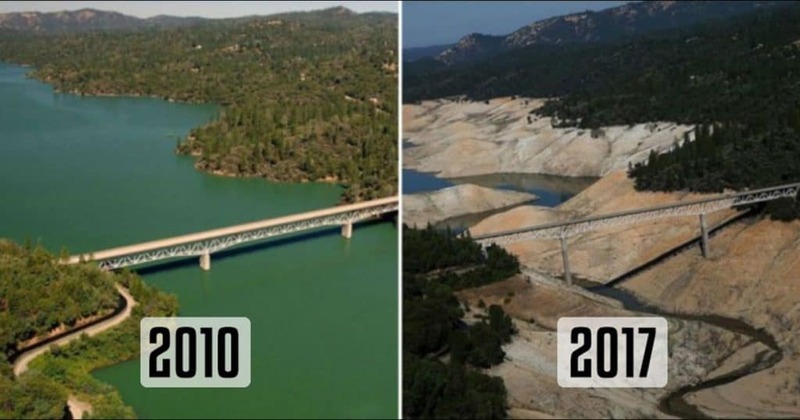 The water became unfit for drinking purposes and it killed off the fishes in the lake. By trying to build a cotton industry, the Soviet planners had destroyed a sea and its fishing industry. 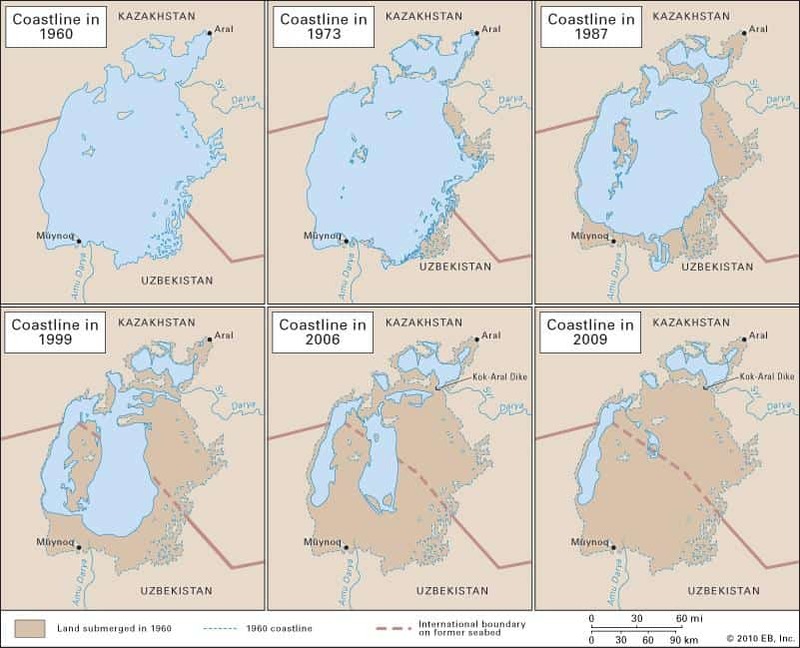 The contraction of the Aral Sea also made the local climate harsher resulting in hotter summers and colder winters. 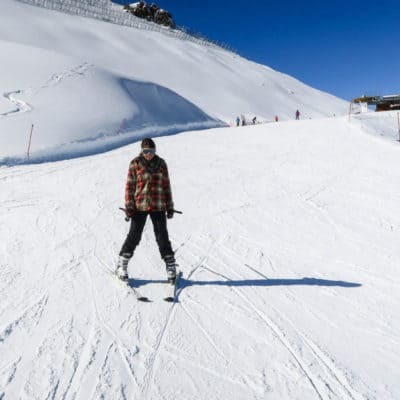 More and more people started moving away from the areas as the unemployment rate skyrocketed. There wasn’t much left for them to live from. 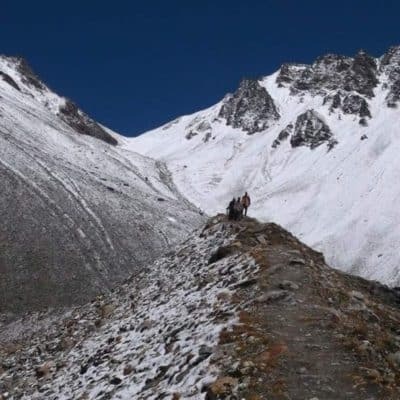 The people who remained living in the areas started having severe health issues. The winds blowing across the dried-up seabeds produced toxic dust storms, containing salt, fertilizers and pesticides. You can’t see the salt in the air but even when we were there, we could feel the salt on our skins. 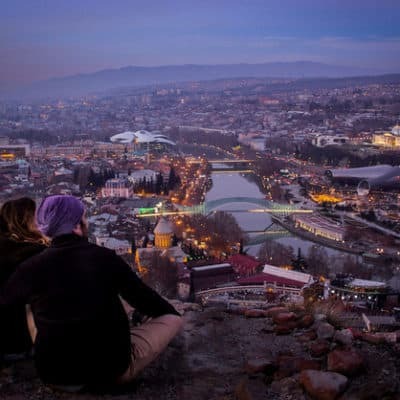 Niko started having some issues with his sinuses, as did our two travel companions due to the large amounts of dust in the air. We also learned that a lot of locals are suffering from chronic bronchitis to throat cancers and anemia. The infant mortality in the region is still quite high and a lot of mothers are warned not to breastfeed their babies. 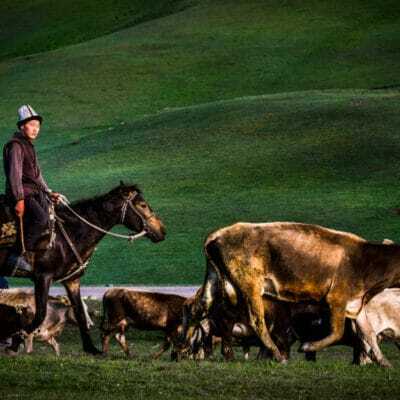 The people who are affected the most are the Karakalpaks, who live in the southern region of the Aral Sea in Uzbekistan. It is definitely clear to see why the disappearance of the Aral Sea is called one of the world’s worst man-made environmental disasters! 40 years ago this desert used to be a sea! 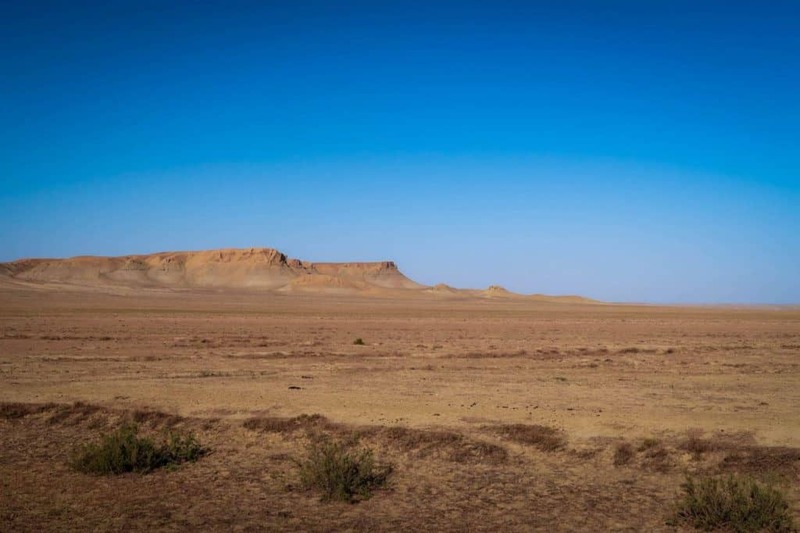 Kazakhstan is trying to restore the Small Aral Sea with the construction of the Kokaral Dam. 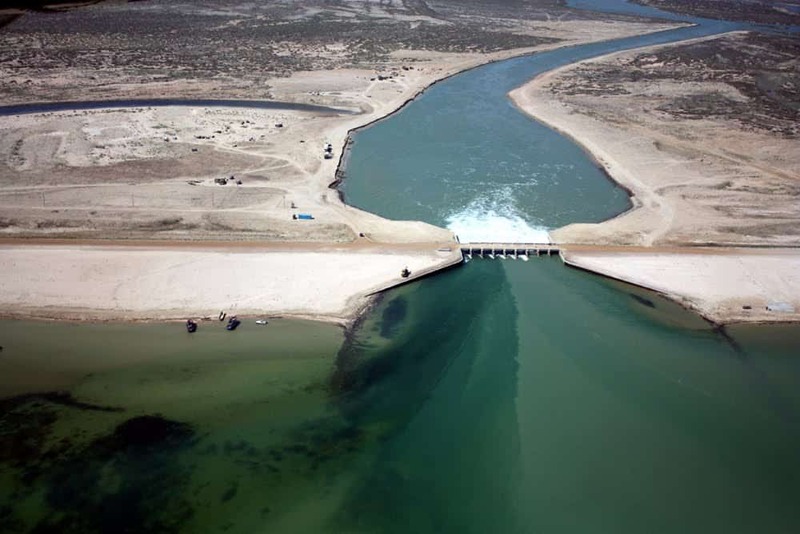 This 13 km long dam was built in 2005 about 80km from Aral, a town in Southern Kazakhstan. 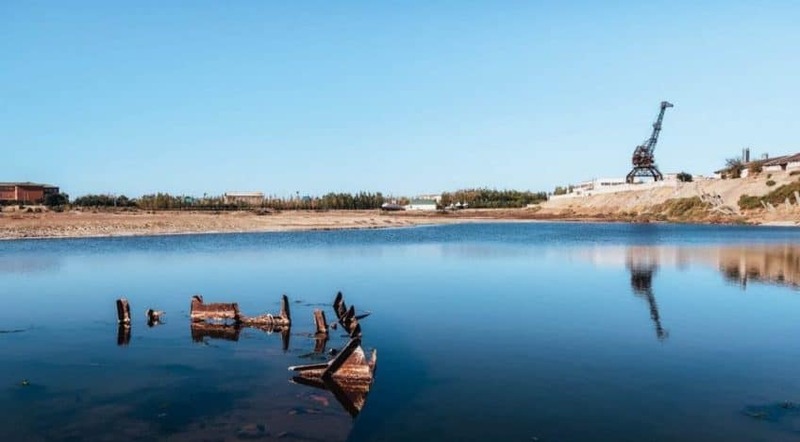 Thanks to the Kokaral Dam, the water level is growing, more than 15 kinds of fish have reappeared, the fishing industry in this area is slowly returning and more than 5,000 people have returned to the area. 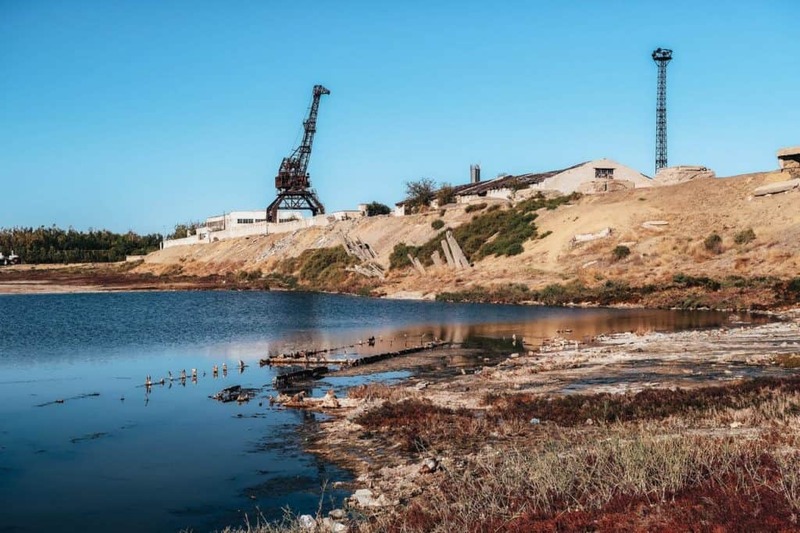 People are hoping that with this project, the Small Aral Sea will be fully restored in a few years time and its water will once again reach the port of Alar, which previously was a thriving port. 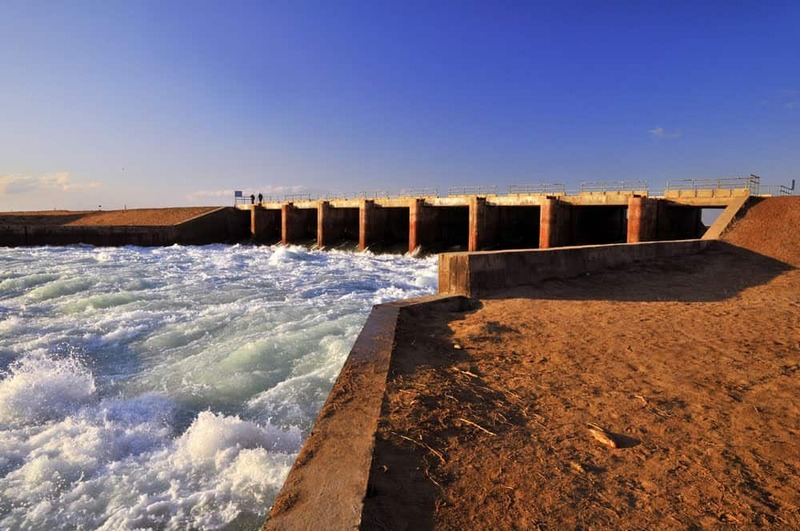 Phase 2 of the dam project is in the making – an enlargement of the dam that would raise the water level another 6 meters – and there are plans to increase the water supply from the river Syr Darya by building reservoirs to capture the floodwater. 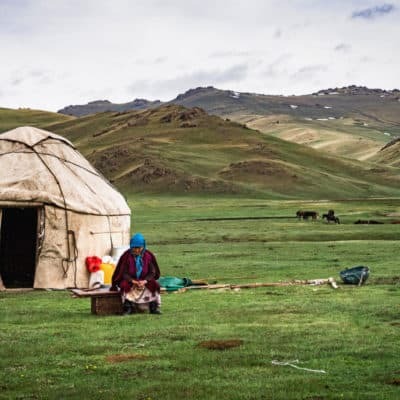 It’s still a long way to go but the revival of the Small Aral is bringing hope, even though it’s only 5% of the size of the original Aral Sea. 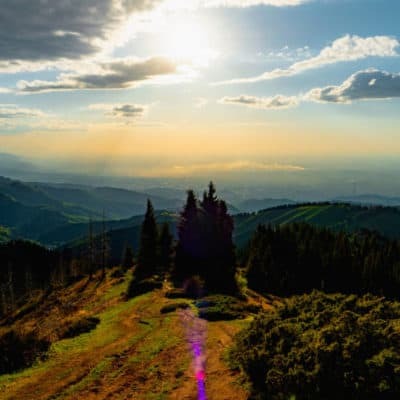 Want to know more about Kazakhstan? 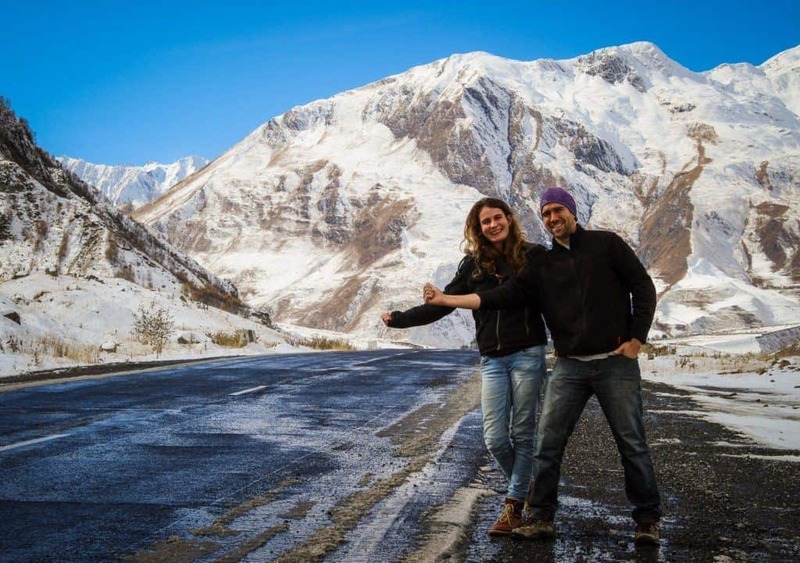 Read our Travel Guide to Kazakhstan! 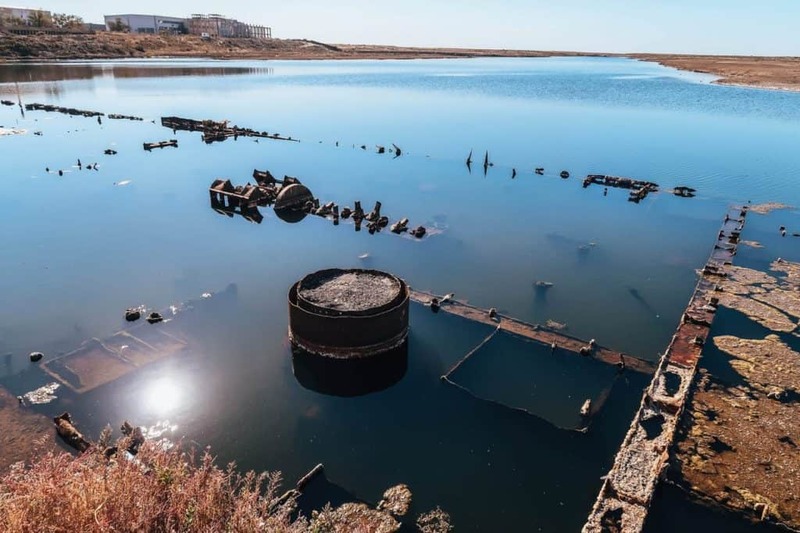 We were told that there was a ship graveyard with the rusting wrecks of ships that used to sail the Aral Sea near Zhalanash, a small town about 65 kilometers away from Aral. The gravel road that leads to Zhalanash was very bumpy and dusty. Even with all the windows closed, the dust was still finding its way in the car and into our noses. After two hours of driving and sneezing, we arrived in Zhalanash. The track leading to the ship graveyard is south-east of the town and very sandy. Even though we had a 4×4, we still got stuck in the soft sand so we decided to walk the remaining 3km. 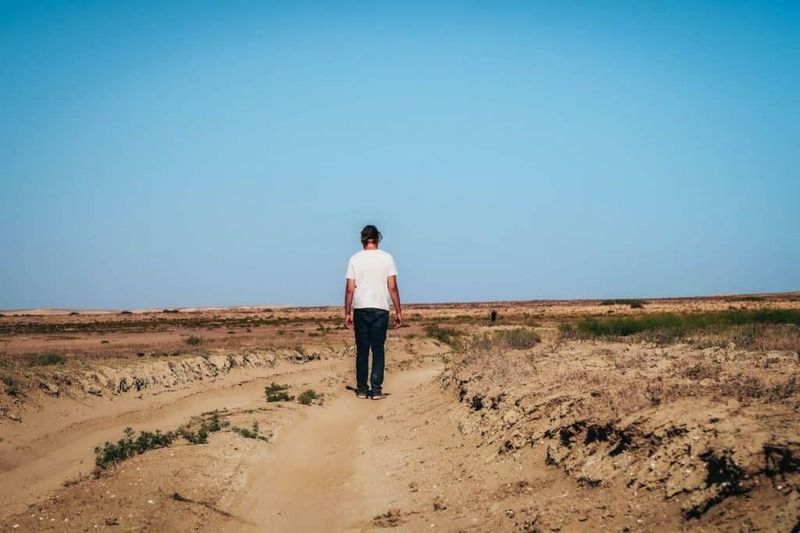 It was a crazy realization that we were walking on what used to be the bottom of the Aral Sea, now a dry and empty desert. The dry surface underneath my feet was crackling with every step I took. After 15 minutes of walking in the heat, we spotted the first shipwreck. We were disappointed when we noticed that there wasn’t much left of it. What we didn’t know was that in the last two years most of the ships have been almost completely dismantled for scrap metal. 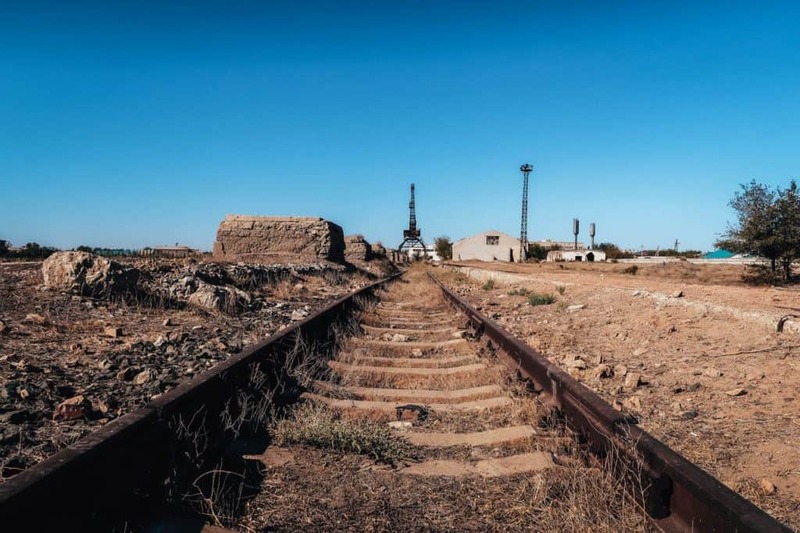 Even the last visual evidence of the former mighty Aral Sea was now disappearing. We might not have found many shipwrecks but at least we were in the company of these lovely creatures. 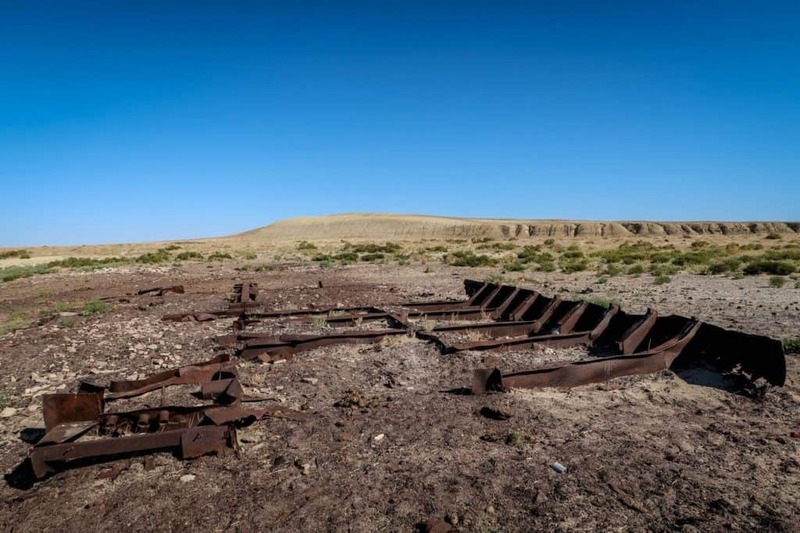 The only place where you can still find a proper ship graveyard is in Moynaq, Uzbekistan. We also saw some (dismantled) wrecks in the port of Aral. What was once a flourishing seaport was now a sad and abandoned place, a reminder of a plan that had gone wrong. Let’s hope that the plans to revive the Small Aral will succeed, and that one day the locals can live again from the fruits of the sea. 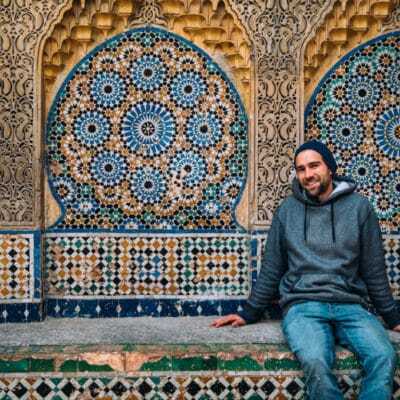 Read: Everything you need to know about Backpacking in Kazakhstan!